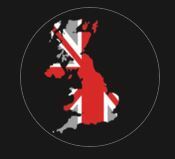 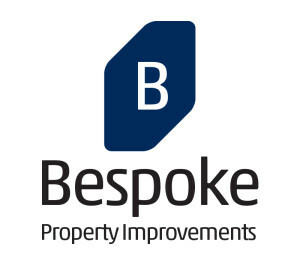 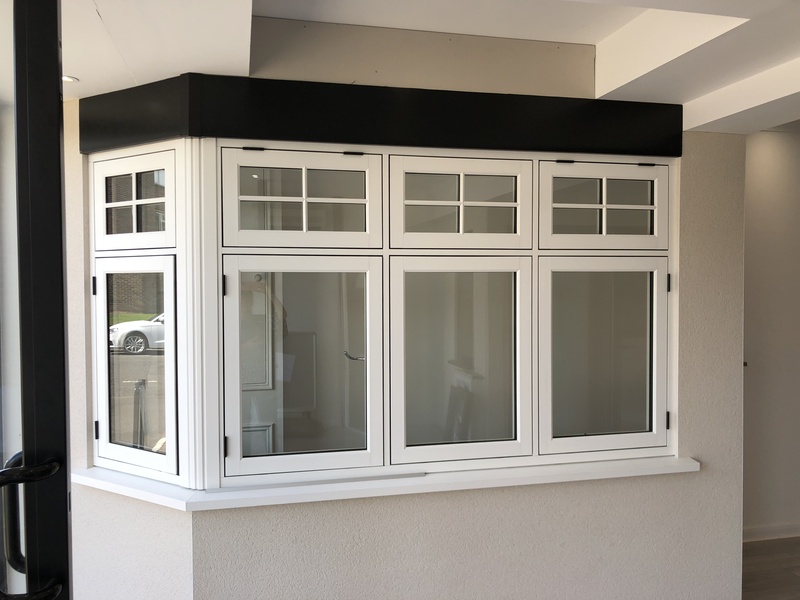 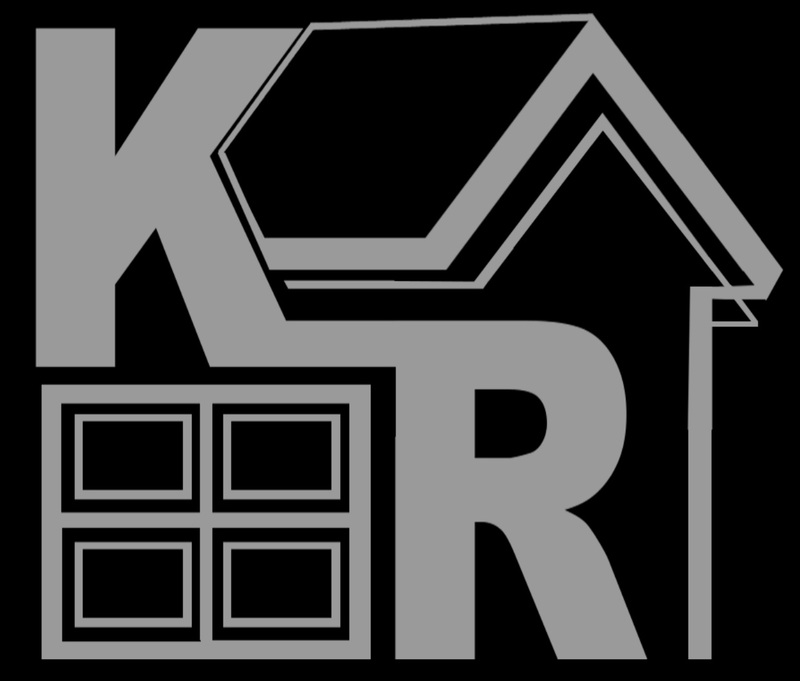 We are a family-run business with over 25 years of experience, we strive in becoming one of the leading local manufacturers and installers of quality Aluminum, Timber and uPVC windows and doors. 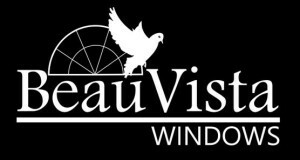 We have built our company on reputation, trust, expertise and quality. 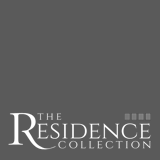 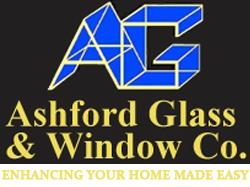 We pride our company on offering high standard’s to all our customers in Surrey and throughout the area. 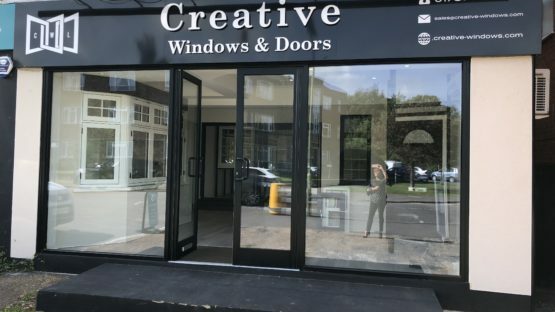 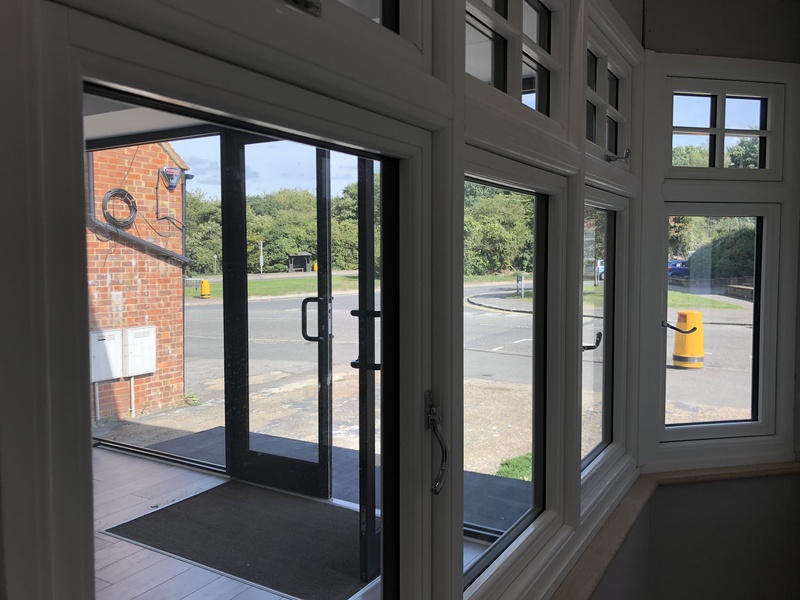 Here at Creative Windows and Doors Ltd, we ensure that the high quality windows we represent offer the utmost security, sound proofing and efficiency, as well as durability. 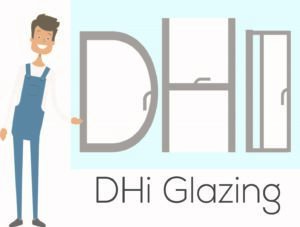 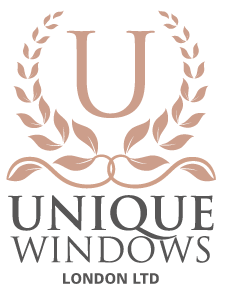 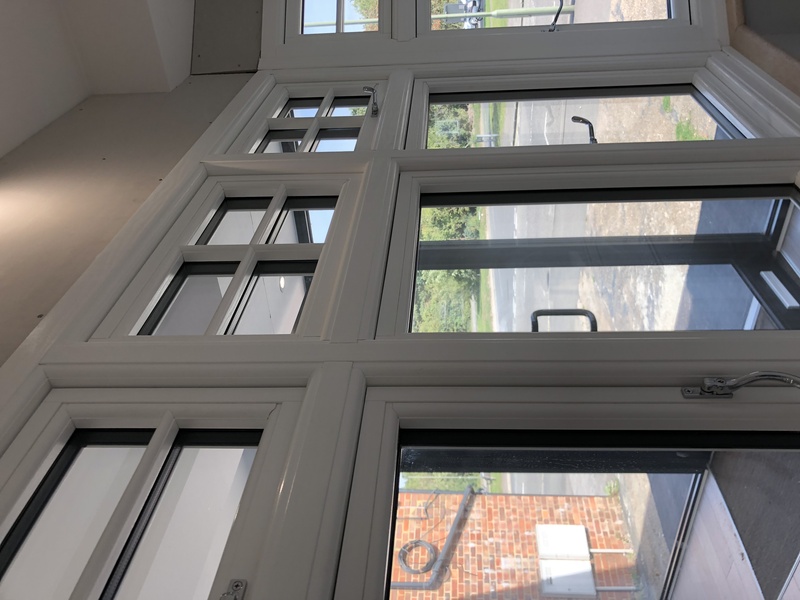 We offer a variety of options when it comes to your windows and we help customers choose the windows perfect for their home through a simple filtering process of listening to your ideas combined with our experience which will enable us to provide a free, no obligation quote.